The Lady Forster Kindergarten Coastal Curriculum references our vision and mission at the Kindergarten. 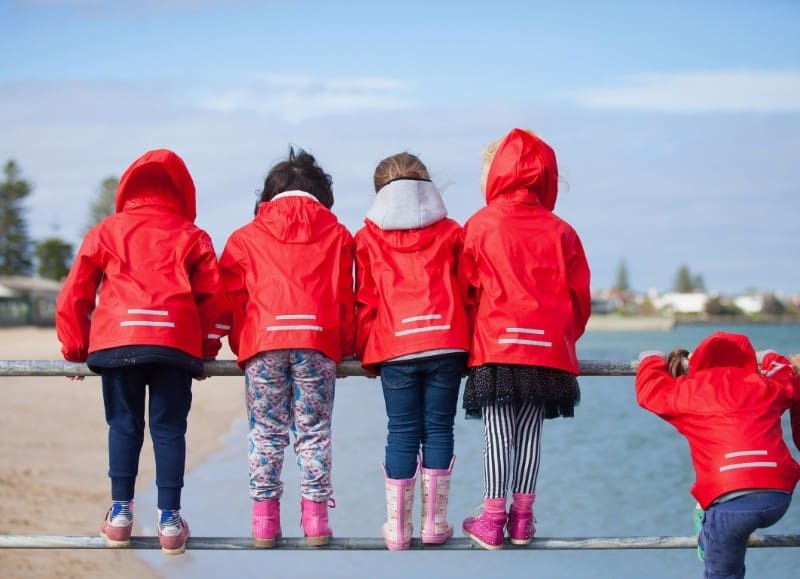 Lady Forster Kindergarten is proud to deliver a unique immersion experience in our own ‘back yard’ location nestled into the coastal foreshore of Elwood Beach. 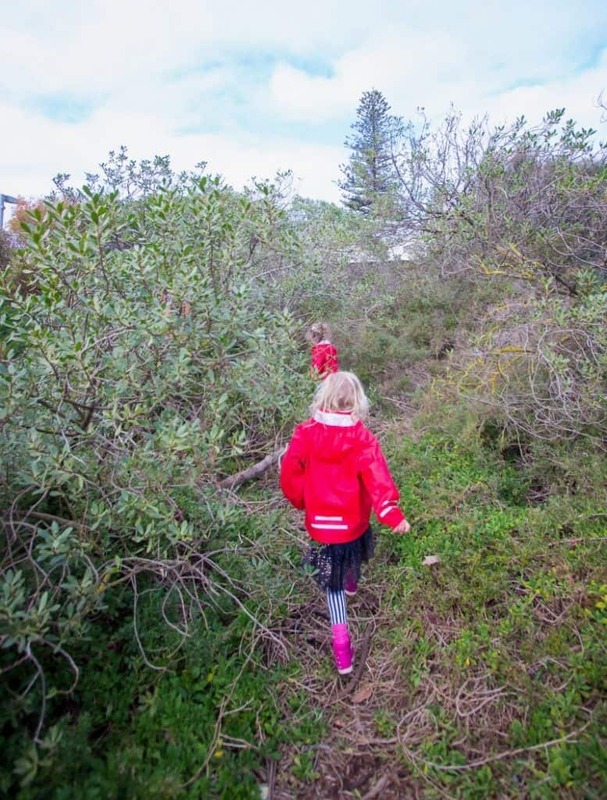 The Coastal Curriculum is similar to the ‘Bush Kinder’ programs but features the ever-changing coastline of Port Phillip and the unique native bush environment and eco-system of the foreshore habitat. To facilitate the development of confident, capable and happy children, foster a love of active learning via our play-based philosophies and enrich children’s learning experience by connecting them with our coastal environment. connecting children to coast and providing beautiful, natural play spaces. 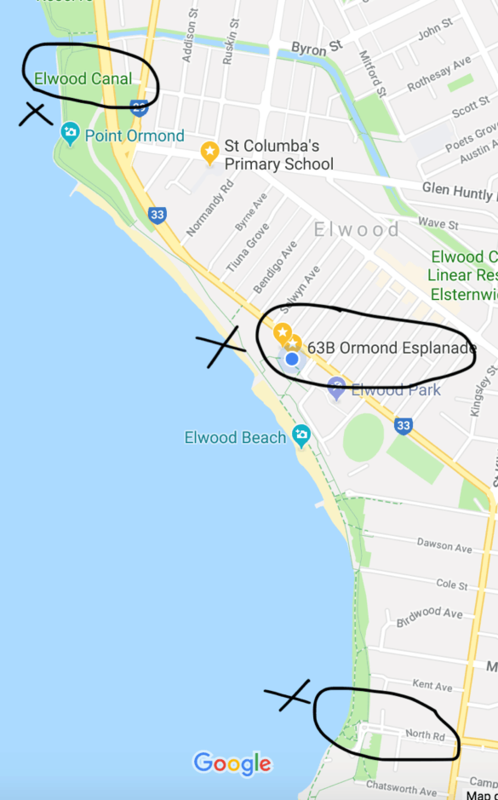 Here at Lady Forster Kindergarten, we are fortunate to be located right on Elwood Beach. 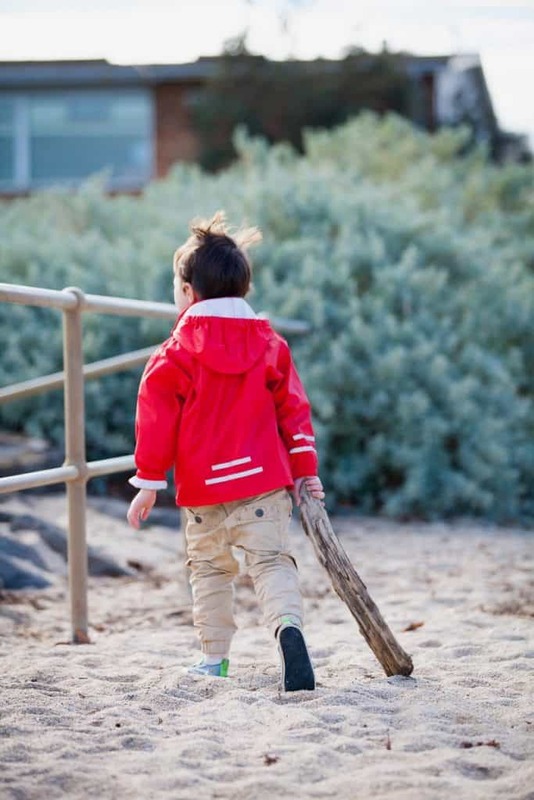 At least once per week, each four-year-old group ventures into the tea-tree, climbs the trees, plays in the sand, explores the shoreline, climbs the rocks, explores the rockpools and walks the foreshore from North Road to the south and the Elwood Canal to the north. Foreshore excursions happen every week- rain, hail or shine. We try to use only what nature has provided as tools for learning. What are we learning outdoors? Physical Skills, Spatial Awareness, Risk Assessment and Management, Negotiating, Problem Solving, Sharing Ideas, Relationships, Trust, Understanding, Community, etc. Through the program the children forge strong connections to the natural world and these connections are brought back into the kindergarten through shared experiences and discussion, use of natural objects for play and increased awareness of the natural world within the kindergarten grounds. The outdoor areas at Lady Forster Kindergarten have been developed to emulate the local coastal environment with native plantings, natural forms, a ‘natural sandpit’ and a creek bed. As our plantings mature we hope to attract more native wildlife, birds and insects into the kindergarten outdoor areas to further our children’s experience of the local, natural world. The beach kindergarten experience positively influences the health and well-being of our children as well as encouraging an early understanding of the principles of sustainability, conservation and respect for our natural world. 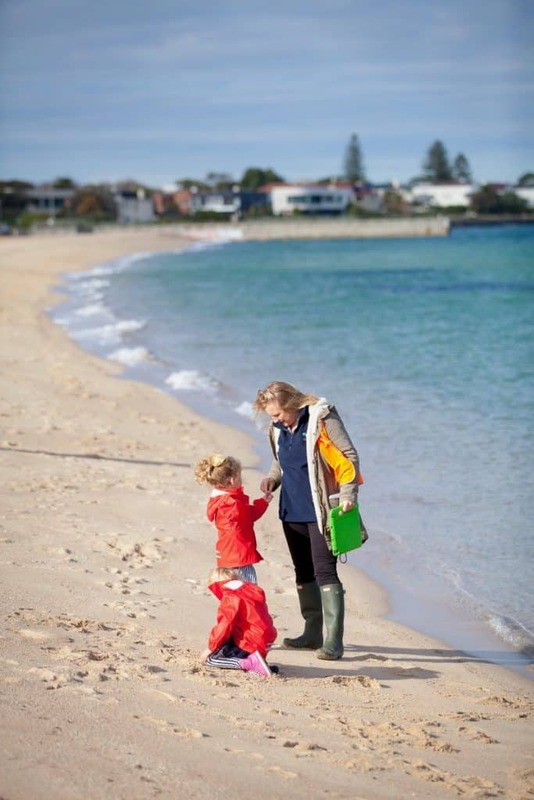 Each year the kindergarten reviews and updates our foreshore risk minimisation plan. The plan covers risks such as: sunburn and weather-related injury/illness, serious injury from a fall or a vehicle, animal bites, water safety, a child getting lost, and stranger interference and methodology to minimise/manage identified risks. Parents will be given a copy of the plan upon commencement at the kindergarten. Once you have read the plan you will be asked to sign an acknowledgement and permission form. Lady Forster Kindergarten has deemed all these risks to be serious but believe the gains to children outweigh the risks. We have explored every avenue to minimise risk, but we value your input. 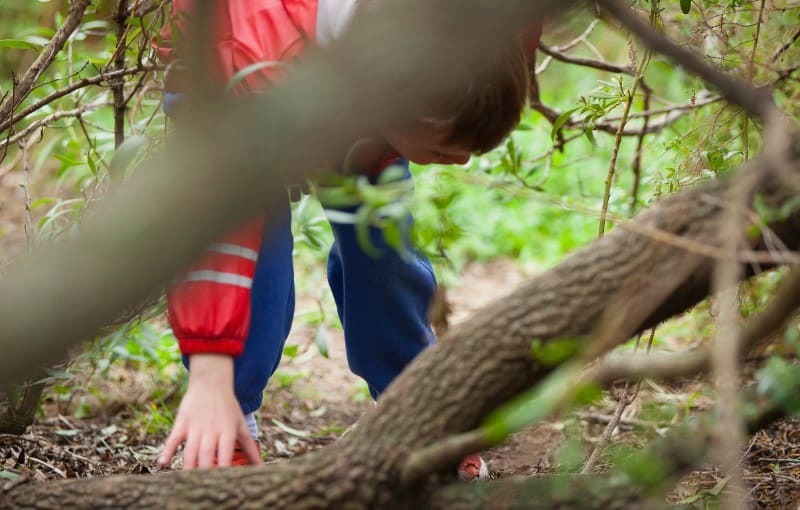 The development of bush kinders reflects the mounting body of evidence that outdoor activities such as exploring natural environments, are beneficial to children and contribute to improving children’s health and wellbeing. Outdoor learning spaces are a feature of Australian learning environments. They offer a vast array of possibilities not available indoors. Play spaces in natural environments include plants, trees, edible gardens, sand, rocks, mud, water and other elements from nature. These spaces invite open-ended interactions, spontaneity, risk-taking, exploration, discovery and connection with nature. They foster an appreciation of the natural environment, develop environmental awareness and provide a platform for ongoing environmental education. Indoor and outdoor environments support all aspects of children’s learning and invite conversations between children, early childhood educators, families and the broader community. They promote opportunities for sustained shared thinking and collaborative learning. 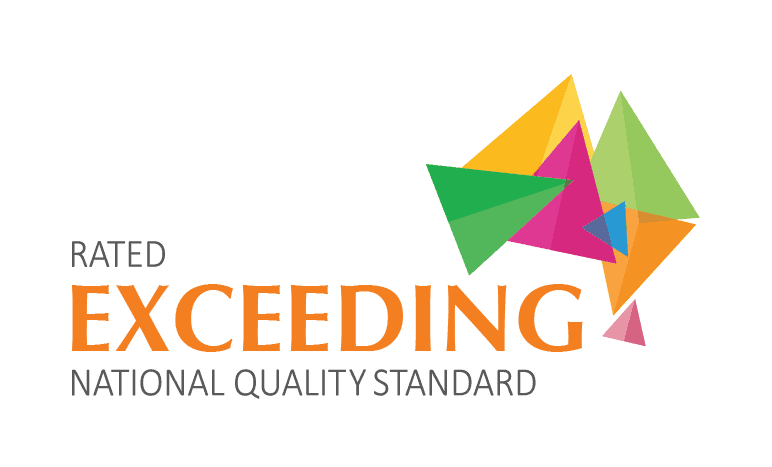 Early Years Learning Framework for Australia. Belonging, Being and Becoming. Contact with nature is critical for our physical, mental, social and spiritual wellbeing. It has positive effects on our ability to concentrate, to learn, to solve problems, to relax and to be creative…. children who learn outdoors improve their nature-literacy, becoming more confident and empathetic towards the natural world…help(ing) children connect with nature, building the future generation of advocates and custodians of healthy parks for the benefit of all.